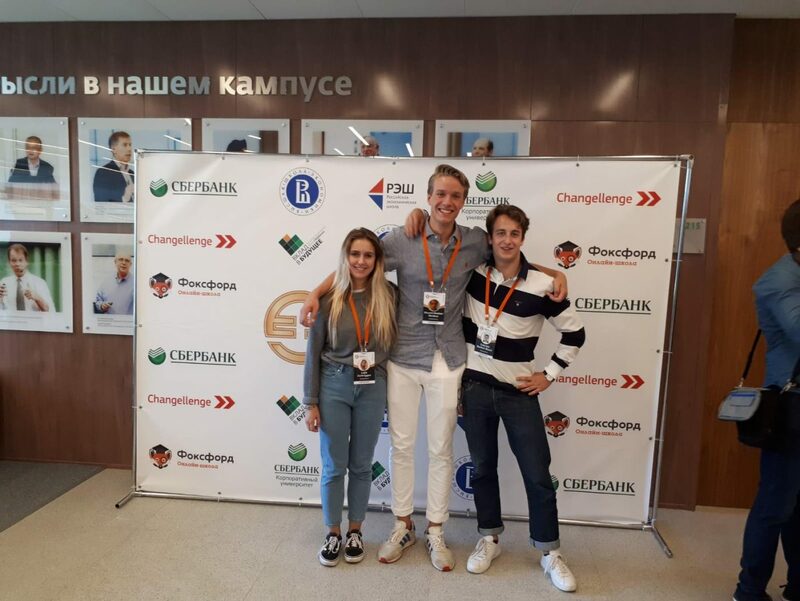 The three best mini-entrepreneurs of the Company Programme 2017/18 will participate in the very first International Business Olympics from 14 to 22 September 2018, where talents from 13 countries will compete. The participation is based on a cooperation between YES and Science Olympiad. The three adolescents won the ticket to Russia thanks to top three position in last year's Company Programme. Laila, for example, led the company Caffè unico, which convinced with regional coffee capsules. Vincent's start-up company ZüriPasta stands for locally produced pasta varieties - including those made from insect flour. Gabriele was successful with his sustainable and practical pencil cases.